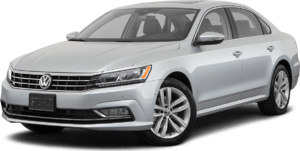 2018 Chevrolet Malibu for sale in Moreno Valley, Corona, Inland Empire and Riverside, CA 1G1ZD5STXJF168378 - Riverside Volkswagen. 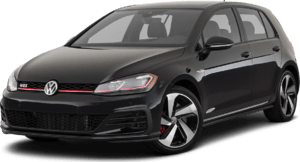 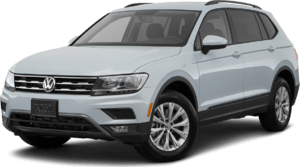 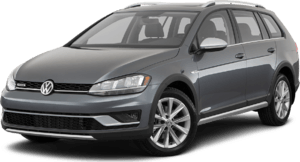 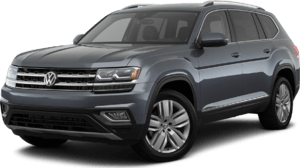 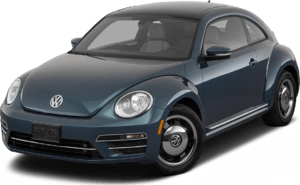 Call our friendly sales staff here at RIVERSIDE VOLKSWAGEN (951)-509-2100. 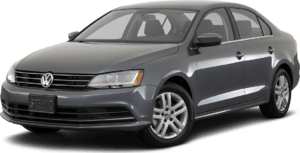 All of our Pre-Owned Vehicles come fully serviced. You will love having peace of mind knowing every Pre-Owned Vehicle comes like no other. 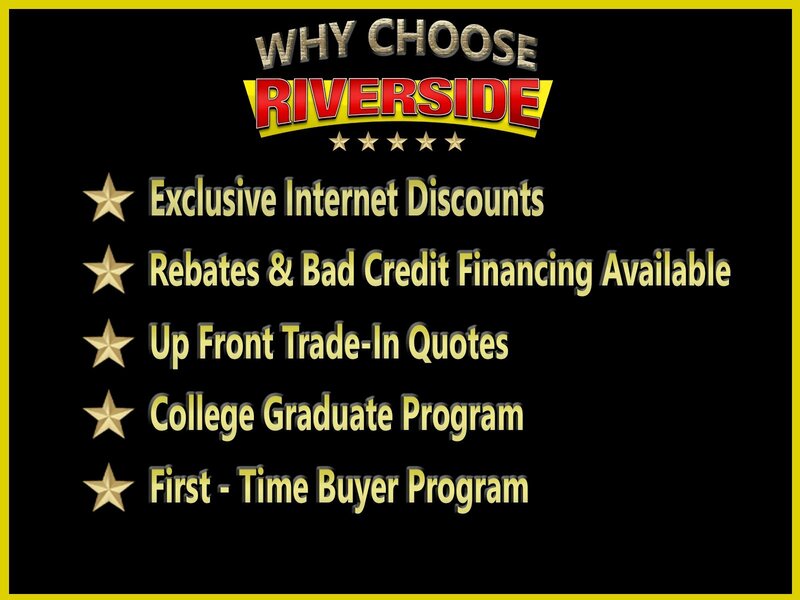 Riverside Metro offers the best in class, shuttle service, car washes, loaner vehicles, and multi-point inspections! 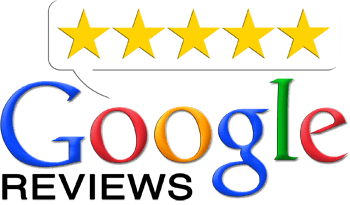 Most of all you will love our staff in every department.